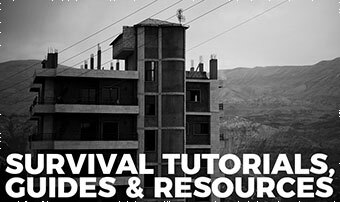 Here are a few resources, tutorials, and guides we put together on our survival blog, More Than Just Surviving, that you may be interested in taking a look at. 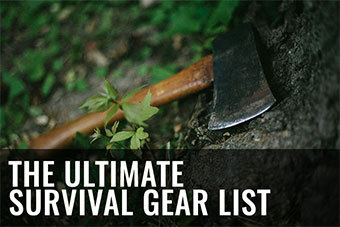 A massive list of everything you might and might not want to stockpile. 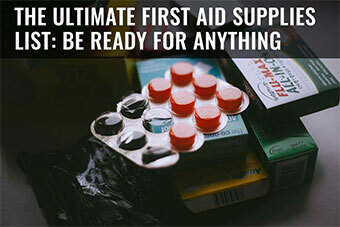 Working on your first aid supplies & kits? 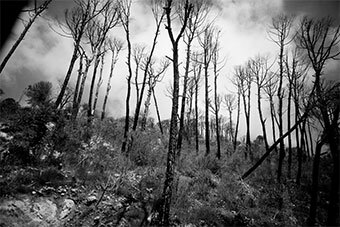 Check this list for things you may have missed. 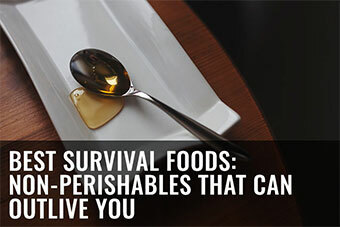 Plain and simple grocery store food that you can buy for affordable prices, yet can last a lifetime. 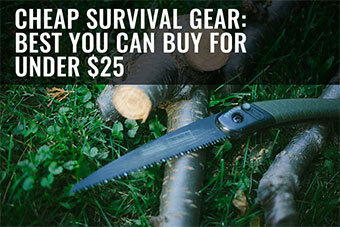 Great for food stockpile staples. If you live in a cold climate, this one’s for you. 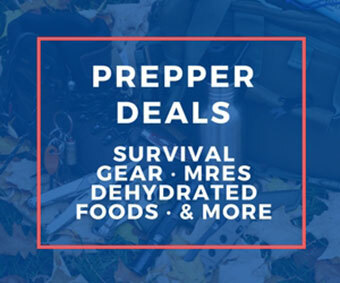 Which Booze is Best for a Prepper Stockpile? Exactly as it sounds. You want to know which alcohol to keep and why, here’s the explanations. Hypothermia: Life Threatening, Yet Simple to Treat – Do You Know How? What’s the Best Way to Sharpen Stainless Steel Knives? Liked what you saw but not done browsing yet? 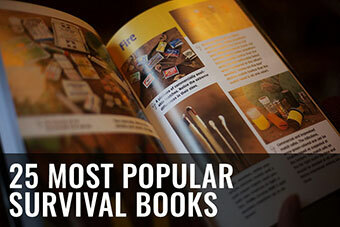 Take a look through More Than Just Surviving’s most popular survival & preparedness articles over the past 30 days. Would rather browse by topic? 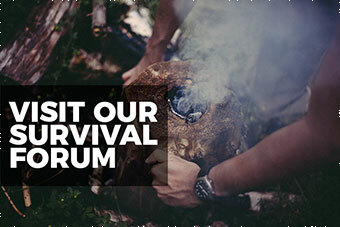 Check out this page of survival, preparedness, & gear topics to look through.